Oluwafemi Omorege popularly known as Fehmie Viper is an Ondo state born Rapper. He has been inclined to music from his secondary school days. 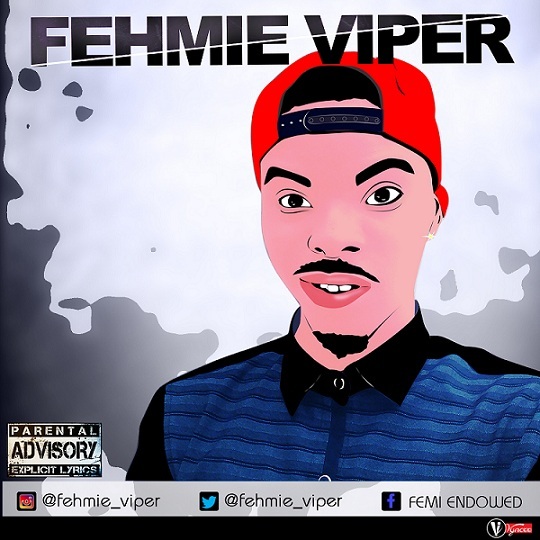 Here is another song by Fehmie Viper titled "Feeling Alright" a mixture of Reggae and Rap. 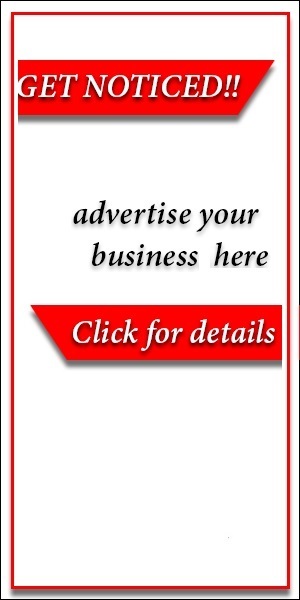 Check on it and drop your comment below!